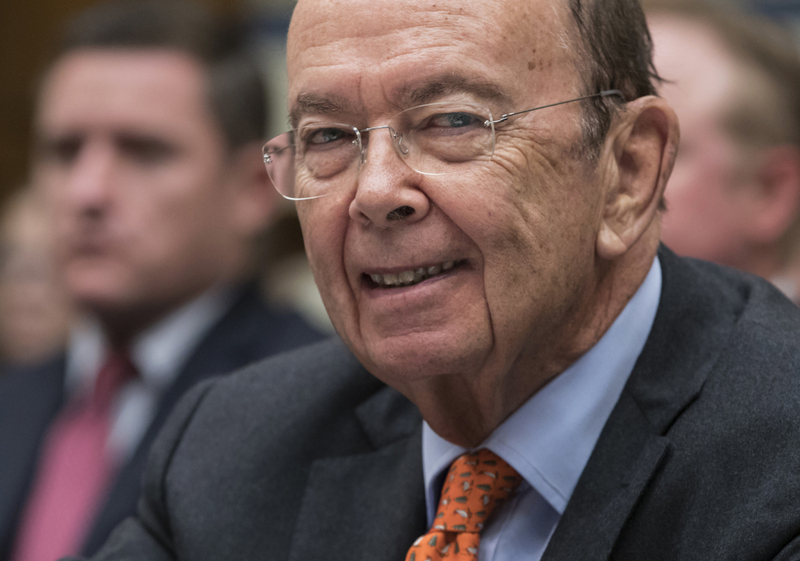 Leaked documents show Wilbur Ross has financial ties to a company that does business with the Russian president's son-in-law. According to records obtained by the International Consortium of Journalists, Ross is an investor in Navigator Holdings, a shipping giant that counts Russian gas and petrochemical producer Sibur among its major customers. Putin’s son-in-law Kirill Shamalov once owned more than 20 percent of the company, but now holds a much smaller stake. The Times earlier reported on the Ross holding.